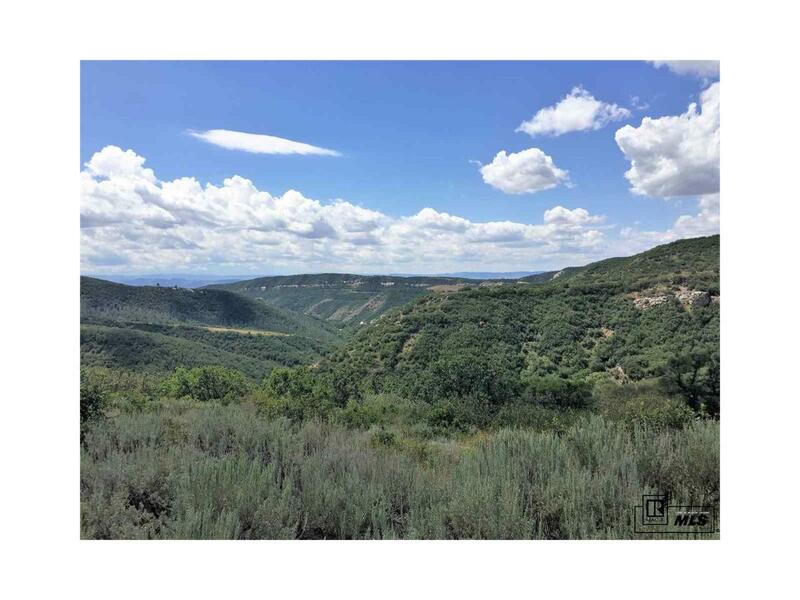 149 acres just 30 minutes north and west from Steamboat Springs. Prime big game hunting on this varied terrain. Spectacular panoramic high mountain views. 3- Bay metal garage, 30'W X 24'D, concrete floor near entrance for toy storage and base camp. Dozed roads perfect for ATV, riding, hiking and drivable in dry weather. Year round county road access perfect for that get-a-way. Diverse habitat perfect for many kinds of wildlife. Borders large private ranch. Seller retains minerals. Call office for gate code.